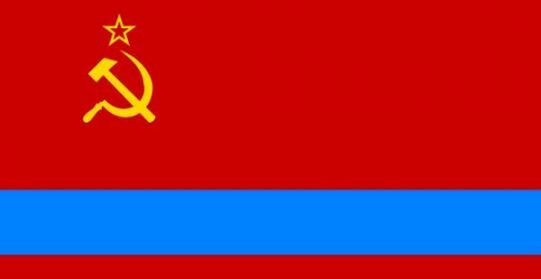 1937 The Constitution of the Kazakh SSR was approved. 1890 Bekezhanov Nartay was born. The Constitution of the Kazakh SSR was approved. March 26, 1937, Extraordinary 10th Congress of Soviets of Kazakhstan approved the Constitution of the Kazakh SSR. It consisted of 11 chapters and 125 articles. Bekezhanov Nartay was the famous Kazakh bard, singer and composer, honored artist of Kazakhstan. 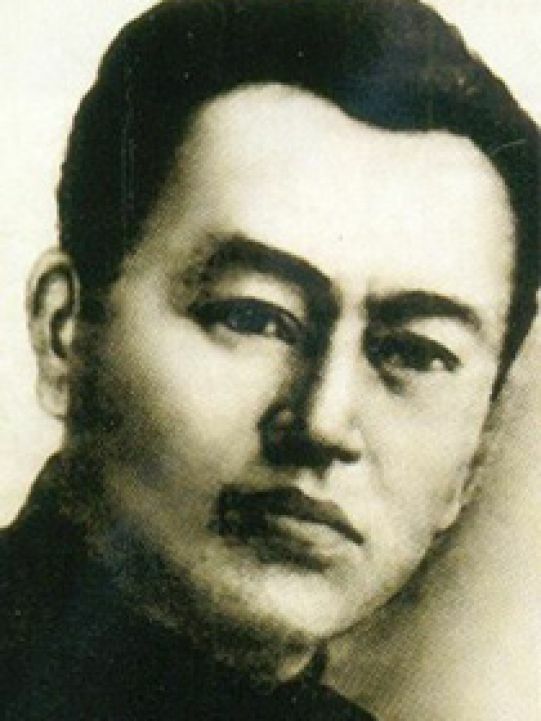 He obtained popularity through a cycle of poems like “For greedy bai”, “Not a mister”, “Dispute of the widow”, “To the one shepherd”, “Suyunshi”, “The secret”, “My golden region” and “Mountain eagles”. Participant of aityses (oral competition), with propaganda teams traveled with concerts to soldiers on the front line of the front. 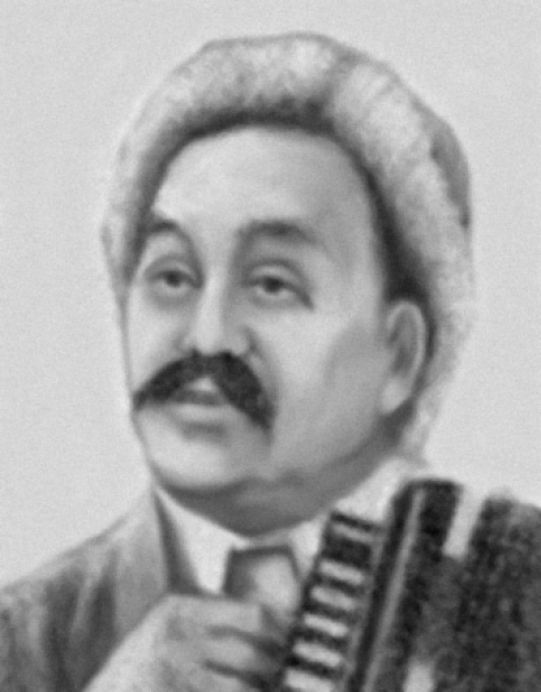 N.Bekezhanov composed songs alongside with playing in harmonic. He is the founder of peculiar composition school and known in the history of Kazakh art as the greatest master and performer folk songs. The songs “Wave”, “The song of Nartay” , “False”, “The composition of Nartay” and so on, composed by him entered to golden fund of Kazakh folks songs. Collection of his works published in separate books like “The melody of dombra”, “Songs and improvisations”, “Covenant” and “Trusted for deposit”.